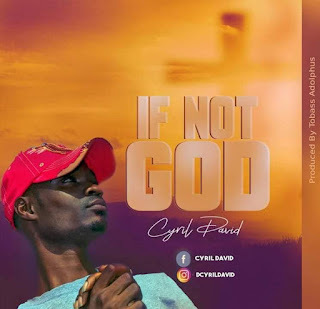 Cyril David finally releases his much anticipated Single "If Not God". Okorie chinedu Cyril David is an abuja based Singer, who hails from IMO State Nigeria, He's graduate of federal polytechnic nekede owerri, were he obtained my national diploma in statistics. He's currently a student of the university of abuja running a degree program in statistics. Cyril David have strong passion for music, decoration, events planning and making analysis.